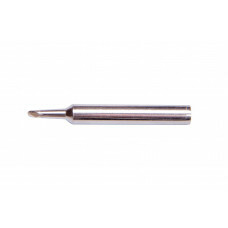 Generally used for soldron soldering iron. 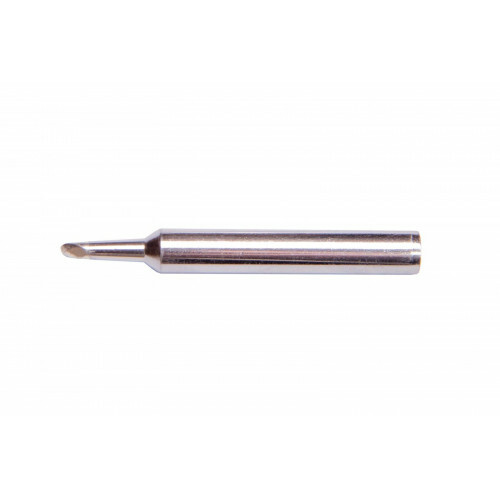 Compatible with most of the soldering Iron tips. Good quality bit from Soldron with quick heating.